How was your weekend? Did you get to spend anytime outdoors enjoying this beautiful fall weather? It was a 3-day weekend over here and we took FULL advantage of the crunchy leaves and crisp, breezy weather. 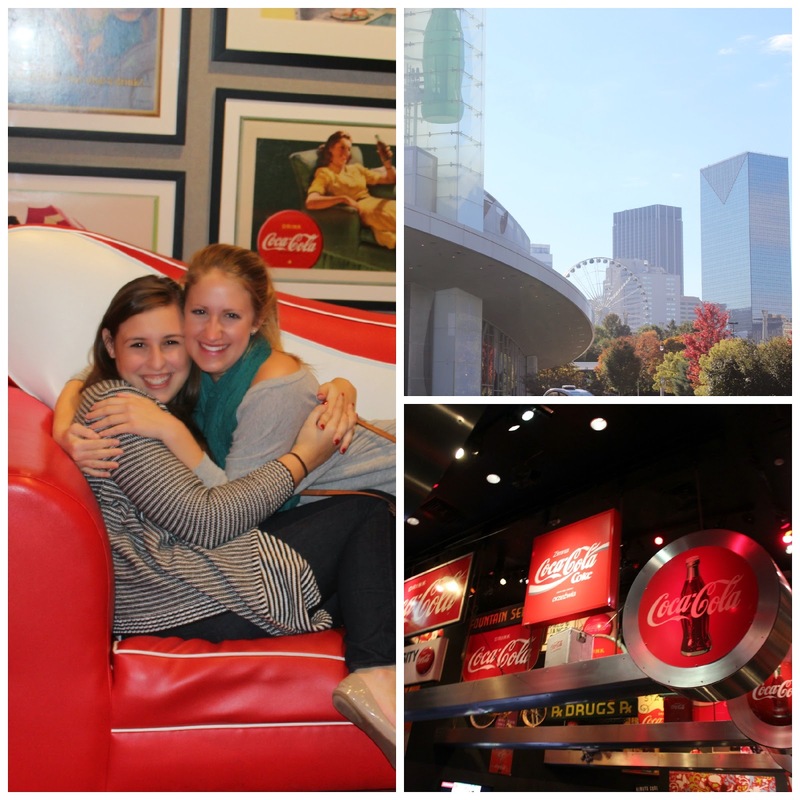 With a spontaneous change of plans, we decided to head off to Atlanta on Halloween to do some Coke Museum hopping, shopping, eating, and laughing. What we do best, ya know? 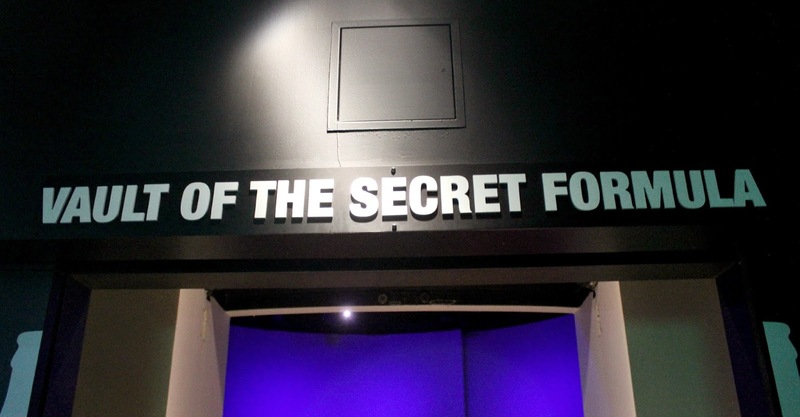 The Coke Museum was an absolute blast! And I think one of my favorite things to do in Atlanta. 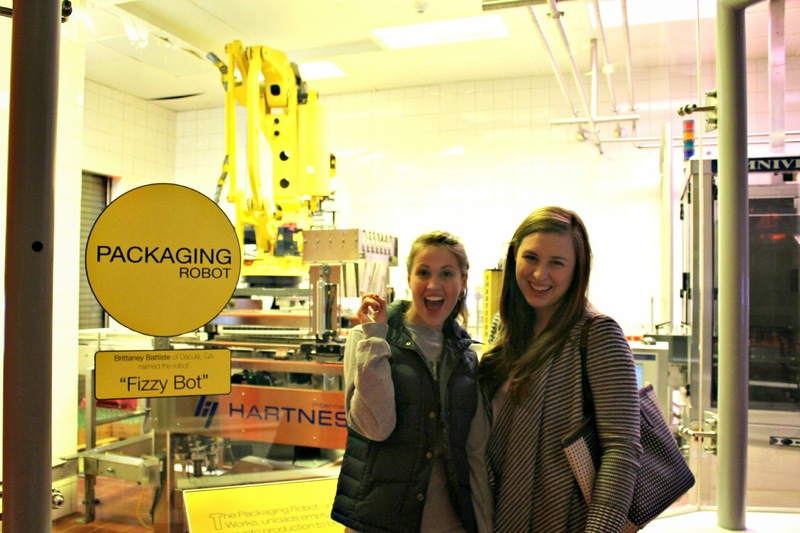 After lots of time spent in the gift shop, our stomachs were grumbling and we headed straight to Flip Burger. YOU GUYS. Flip Burger is one of the top 10 burger restaurants in the nation and one of my favorite restaurants in THE WORLD. You seriously have to try it if you are ever in the ATL. I'm dedicating a full post to Flip Burger coming up this week. So stay tuned. And then...it wouldn't be an adventure if I didn't lose my keys in Atlanta, right?! That's right. Y'all, I lost my keys in IKEA. IKEA!!! I think I was on a sugar high from all the Coke tasting, but I misplaced my keys in Ikea. If you have never visited Ikea, I would just like to let you know it is probably one of the worst places to lose your keys. After checking every single pillow in the store, walking the store about 12 times, talking to management, calling Triple AAA to see if the keys were in my car, some more retracing of my steps, and a cinnamon roll later...I received one of the best phone calls in the world: "Haley! We have your keys. Someone has turned them in at the front!" Syd and Carly, I don't know what I'd do without y'all! Love you BOTH more than two scoops of Jeni's Brown Butter Almond Brittle. And that's a a lot to say! But all in all, it was a GREAT day in Atlanta and we had a BLAST! I hope your weekend was great as well! Looks like so much fun! 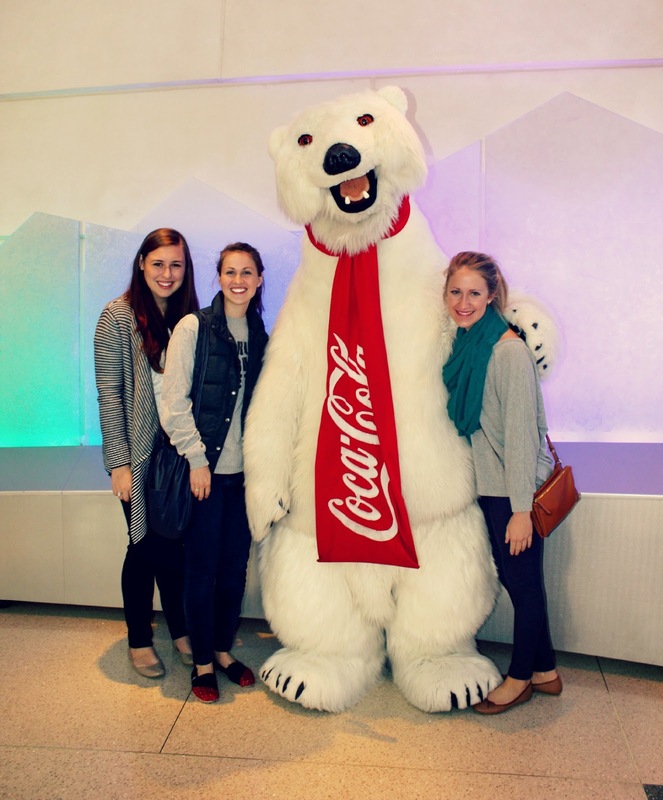 We love the World of Coke! Definitely going to have to try Flip Burger! Looks amazing! You will definitely have to give Flip Burger a try! It.is.incredible. You are so darn cute. So glad you had fun this weekend! thanks so much Molly! it was a great, great weekend!